Ingredient: Isododecane, Synthetic Beeswax, VP/Hexadecene Copolymer, etc. 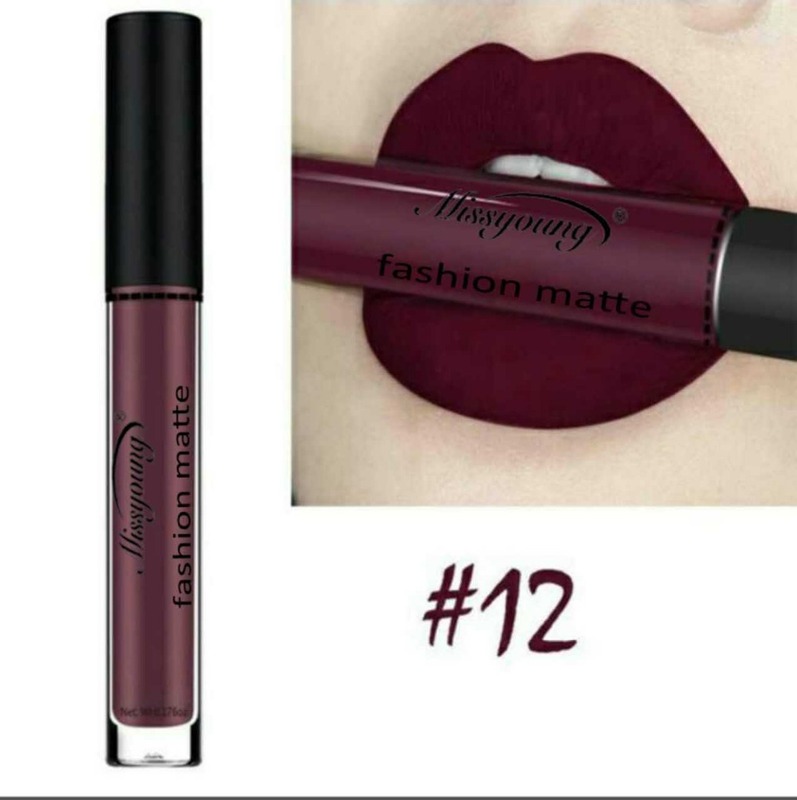 Available in 12 beautiful colors. 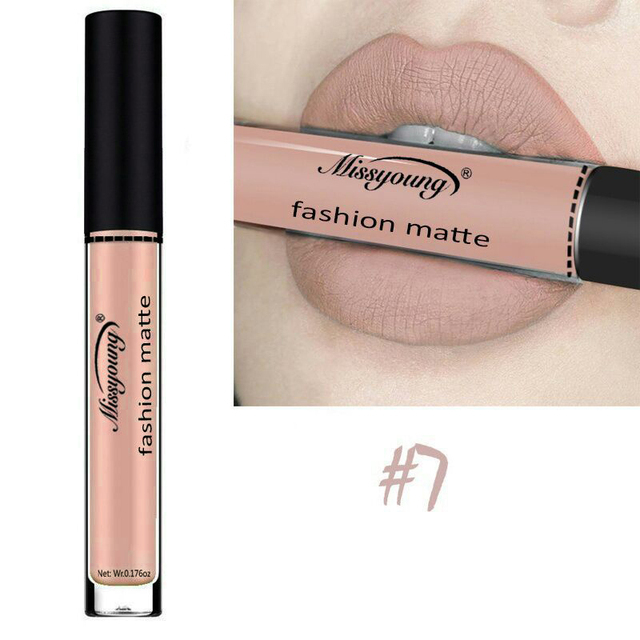 Smudge proof and long lasting. Note: Due to the difference between different monitors, the picture may not reflect the actual color of the item. We guarantee the style is the same as shown in the pictures, but not the same performance on different bodies as on the model. Thank you!. excellent quality! not rub off with lips! color description match! i got According, arrive before the date expected. lipstick super! nice smell, not lip stick. true color slightly different from the picture. content and color description Is Which such is hot. Very good! Im so amazed by the quality. When you put it on, it doesnt go anywhere. Little drying but its common with matte liquid lipsticks. Definitely gonna buy another colours! 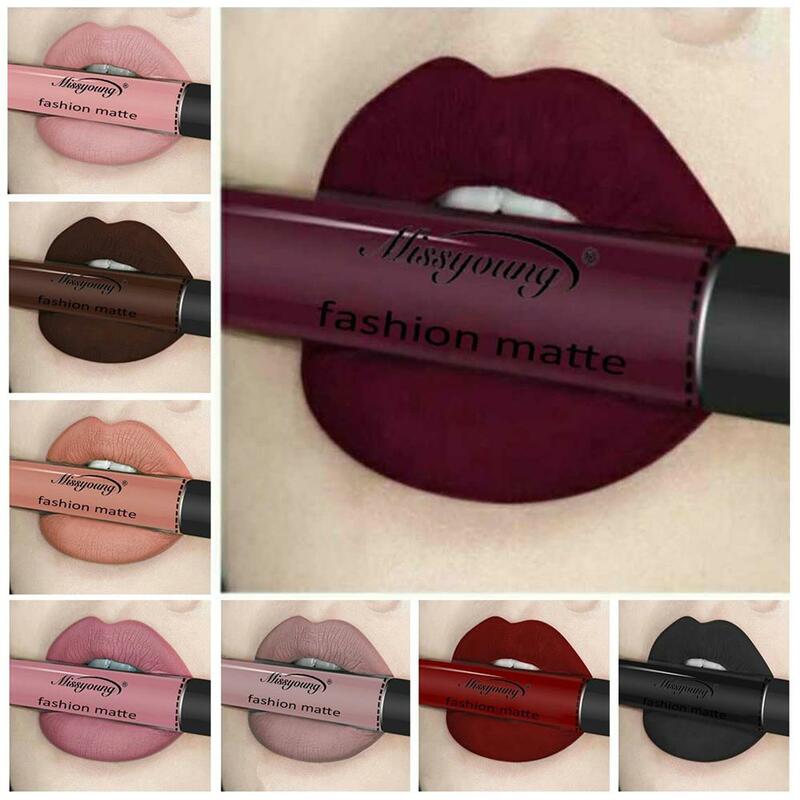 lipstick good came запакована tint such as picture fancy, but at the same time interesting, not completely застывает fast, but also very long. all matte 100%, keeps the lips good. 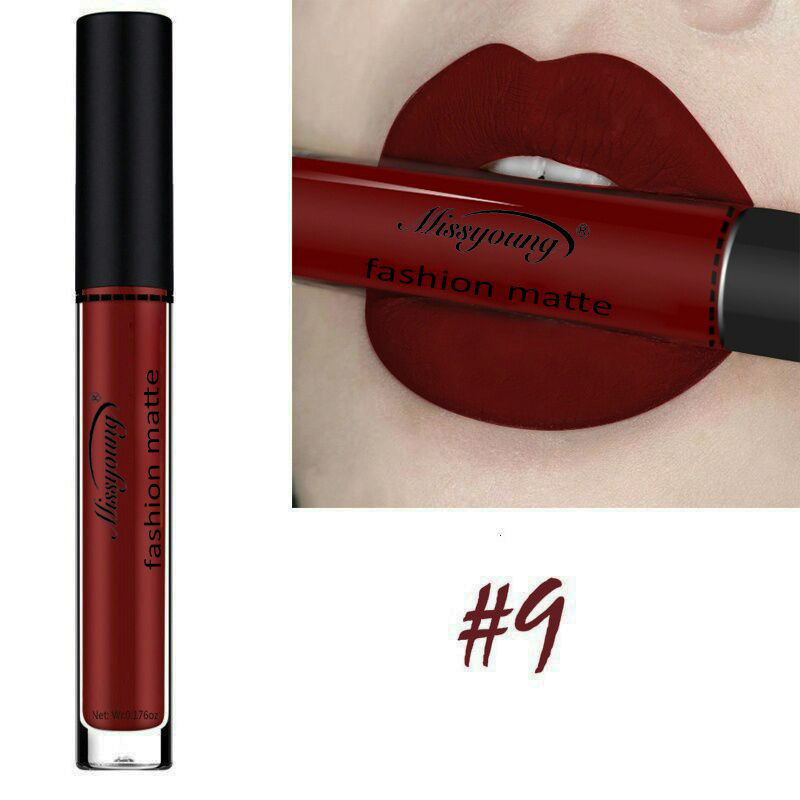 applicator same as the most lipsticks matte, comfortable but потрудиться beginners should be. smell have small, but it is not critical. 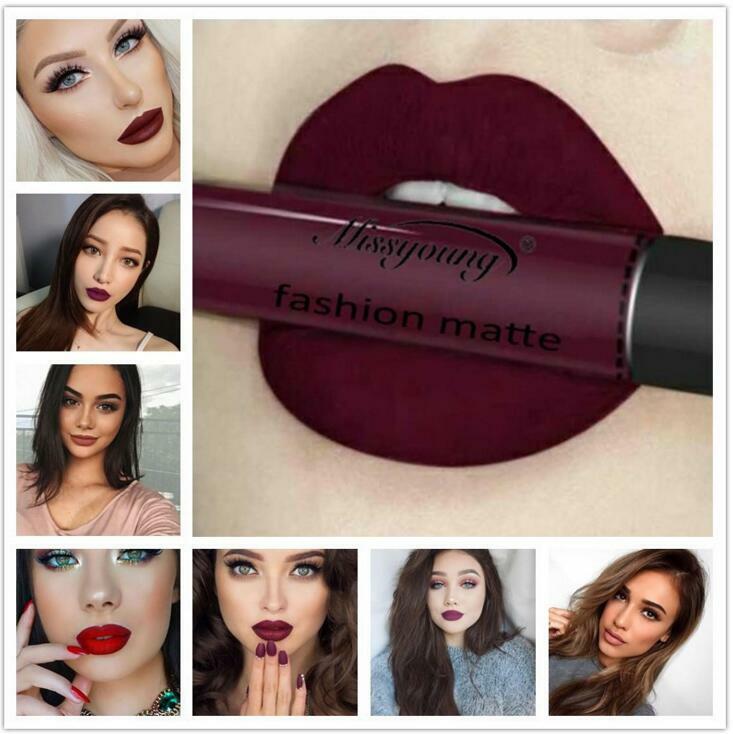 оправдывает lipstick price. commodity excellent! заказала color 06, color does not match on darker but still beautiful!!! fast shipping enough. color such as the photo. 05 заказывала tone. nice smell. matt what i love. bad rub off, all day can walk. satisfied order.